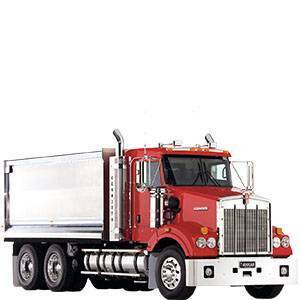 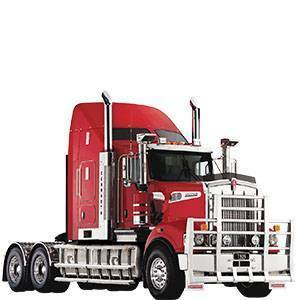 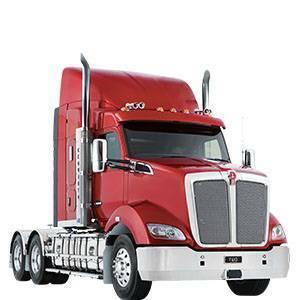 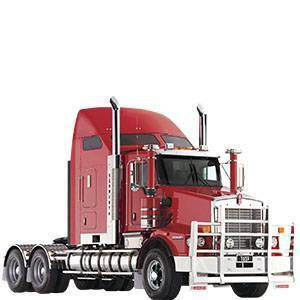 Kenworth Wodonga is located in Wodonga, VIC. 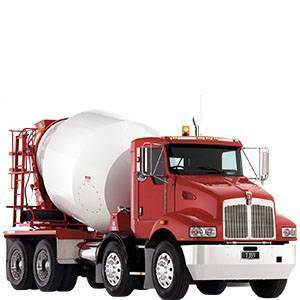 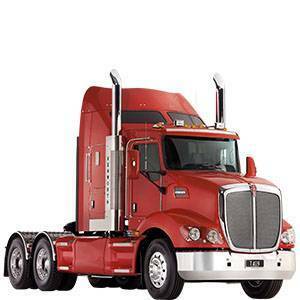 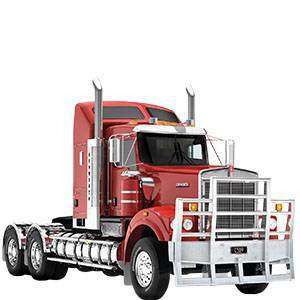 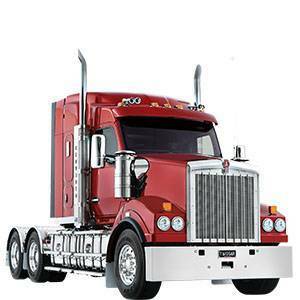 We sell the full range of new Kenworth DAF Trucks including Kenworth PACCAR, K Series, T Series, C Series and DAF LF Series, CF Series, XF105. 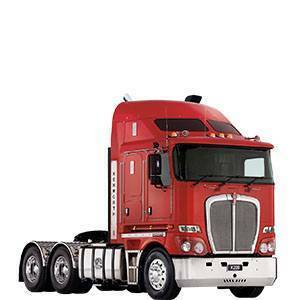 View our Kenworth DAF Trucks range, book a test drive, request a brochure or get a quote online today!